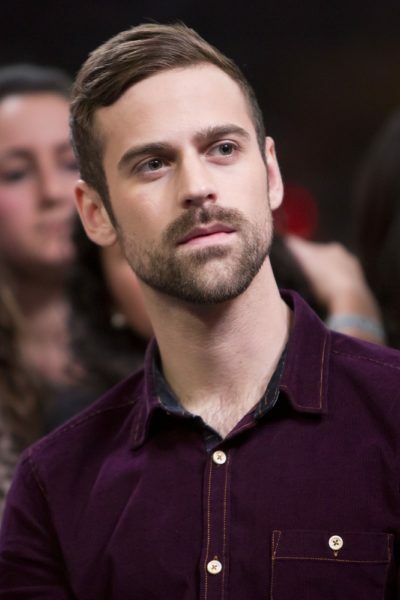 Place of Birth: Spokane, Washington, U.S.
Ryan Lewis is an American DJ, musician, record producer, videographer, photographer, graphic designer, music video director, rapper, and songwriter. He forms the hip hop duo Macklemore & Ryan Lewis, with Macklemore. Ryan is the son of Julie and Scott Lewis. He is married to Jackie Ganger. Ryan’s paternal grandfather was Edwin Leslie Lewis (the son of Edwin N. Lewis and LaRue Temple). Ryan’s grandfather Edwin was born in Nebraska. Ryan’s great-grandfather Edwin was the son of Ulysses Grant Lewis and Matilda Lynn Green, whose own father was Swedish. LaRue was the daughter of William S. Leslie Temple and Sarah “Sadie” Jemina L. Bell. Ryan’s paternal grandmother was Nancy Jane Crain (the daughter of Robert H. Crain and Lois C. Greier). Nancy was born in Illinois. Robert was the son of Harry Crain and Marcelia/Marilye Howe. Lois was the daughter of Charles William Greier, who was German, and of Grace Bee.